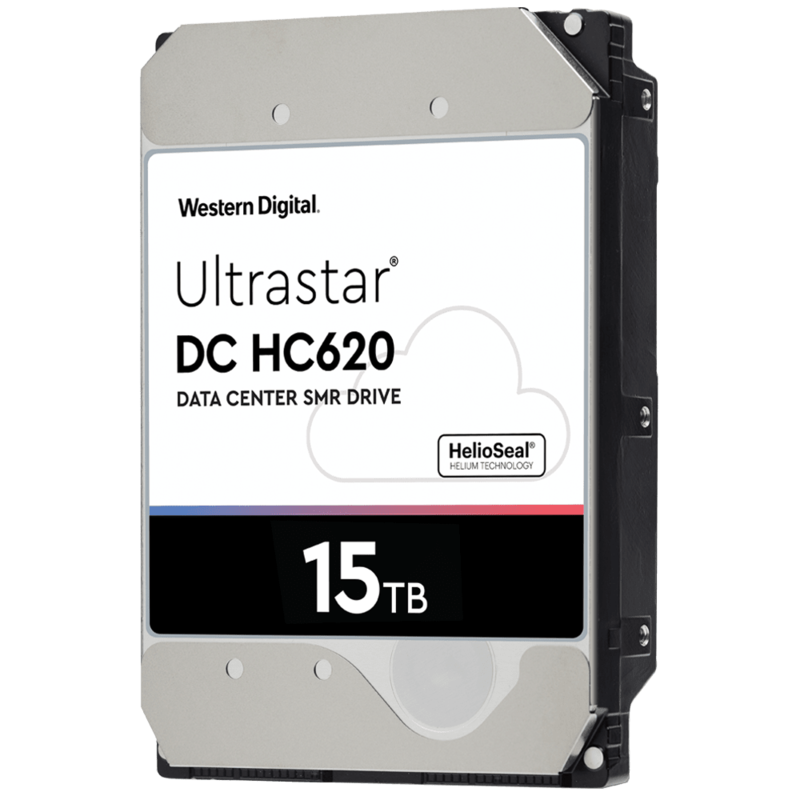 As cloud and hyperscale data centers continue to look for affordable options to capture the growing volume and variety of data, Western Digital’s Ultrastar DC HC600 series of drives help address Big Data challenges with sequential write workloads. Optimized to deliver ununbeaten capacity and low Total Cost of Ownership (TCO), the Ultrastar DC HC600 series provides unprecedented capacity leadership by harnessing two core complementary technologies: HelioSeal technology and host-managed SMR (HM-SMR). These field-proven technologies provide the foundation for delivering efficiency, quality, and reliable performance required by cloud and hyperscale data centers. Unlike CMR drives, HM-SMR drives are not drop-in replacements for traditional drives and require system software modifications that take advantage of the new command sets to ensure data is written sequentially to the drive. This software investment helps yield the most cost-efficient storage solutions. Download the Ultrastar DC HC620 Datasheet (PDF).